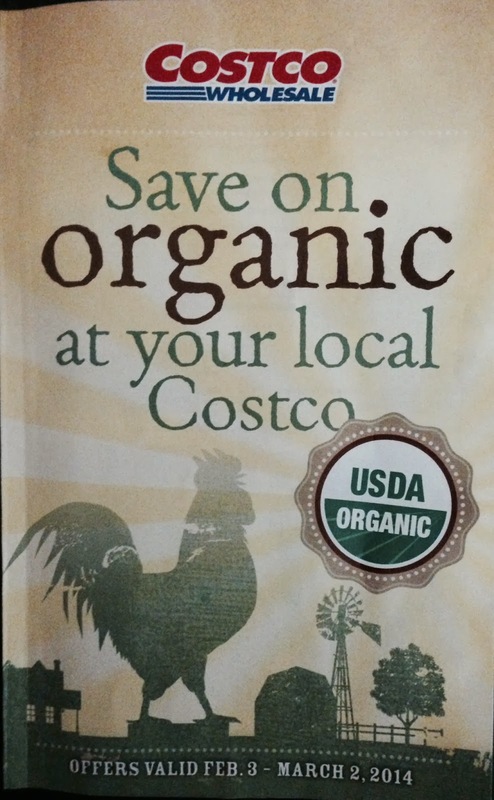 My Nashville Costco has organic products on sale starting February 3 and ending March 2, 2014. This brochure was distributed at the door, during register receipt check; these were not mailed. No rainchecks are offered, and the brochure doesn't make it clear if these are physical coupons or sale prices, but seems to by implying sale prices. I can't find this on the Costco.com website; so I've listed them here. I don't buy organic at all times, but I know many young families that try to only purchase organic foods. 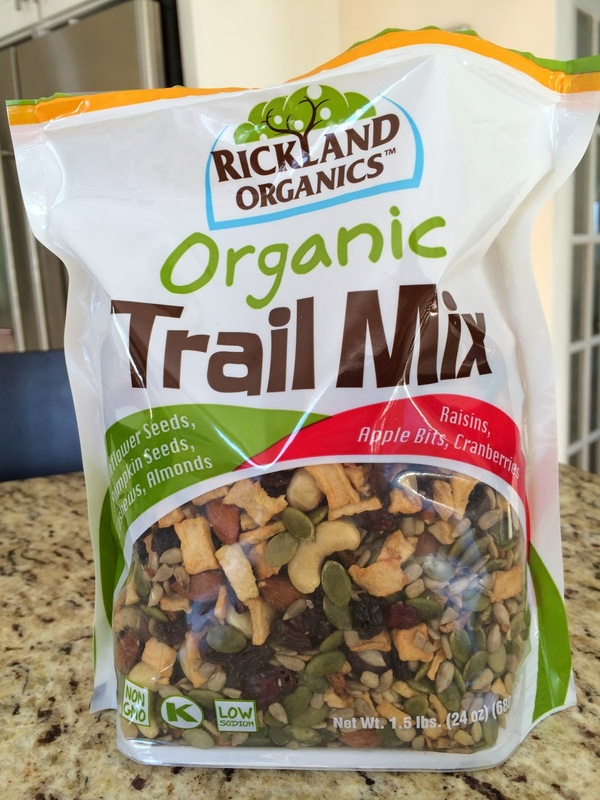 My daughter-in-law in Detroit particularly likes the Rickland Organics Trail Mix, so I will try that while this deal is active. I bought the stonyfield smoothies and the whole fruit juice tubes but when I returned to buy them again they said they discontinued them. Do you know where i can buy more? No, and this is such an irritating thing about shopping at Costco. I'm going to do a post about this next week. Just when we decide we like something, it disappears. It's a reason I may not be back. The Whole Fruit Organic Juice push ups are amazing and I don't know where to get them now. My Costco in Nashville just got the Whole Fruit Organic Juice pops and still has them.